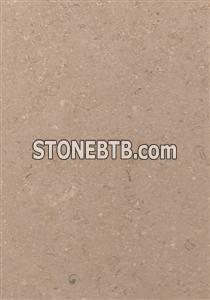 Can be supplied as tiles, Slabs, Blocks, with variable sizes and finishes. 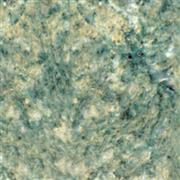 green jade,green onyx slab,tiles,cut to size as custom request. Distinctive materials, features of adornment effect.